We know that the trend in social media has been image driven. We are drawn more to images than to text. There is no exception with the image-driven LinkedIn social site; you want to make your status updates optimized and stand out with images. Over the past year or so LinkedIn has provided us with the ability to create our own banner image for the top of our optimized LinkedIn profile, we can add images to each section of our profile along with other media types and company pages now can be branded with large banners as can showcase pages. 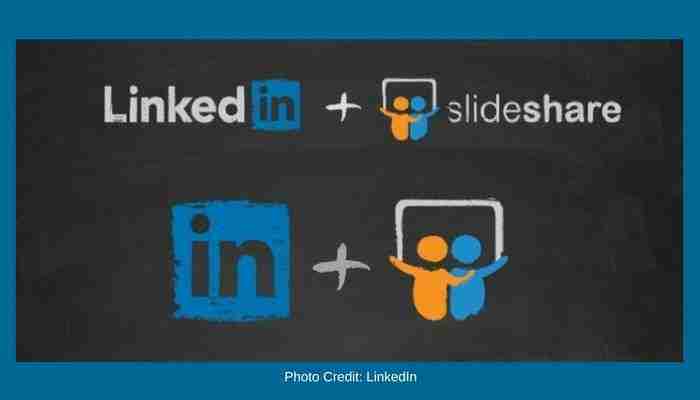 If you are using LinkedIn’s publishing platform, you want to add the large header image to highlight your post. 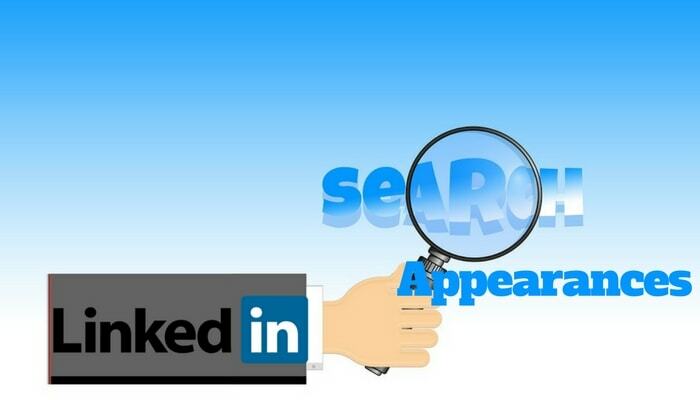 There has never been a better time to gain brand exposure on LinkedIn! Learn how much LinkedIn status updates stand out with images. 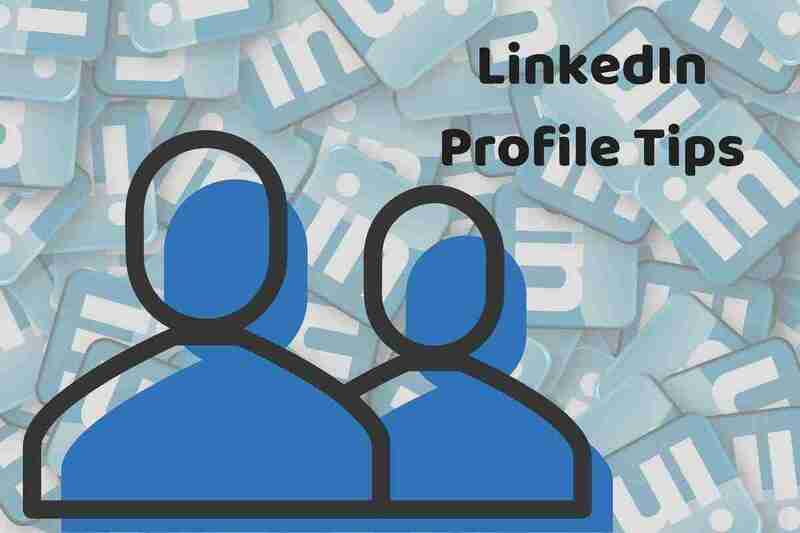 A stunning profile improves your chances for success in LinkedIn lead generation. I am always teaching people to be an engaged LinkedIn user and that means posting status updates with relevant content that would interest your connections as well as actively commenting on others status updates and posts. I have always said that people need to stop lurking and get in the game of online networking! Think of it this way, if you registered and attended a networking function you wouldn’t stand in a corner and not talk with anyone – right? You would find ways to engage others in a conversation. I often think people try to hard on social network to think of clever things to say rather than just being yourself, listen actively and start to build a relationship. The most effective way to stand out with a LinkedIn status update is by adding an image to your text that is sized to the maximize the space you have available. A good size image for a status update is 550 x 375 pixels which is the same size you would use for a sponsored update (ad) that appears in the newsfeed. I recommend creating a new graphic image to accompany your own blog post, otherwise when you put a link to your blog post in the status update it automatically pulls any image you have in embedded in the article, however the size of the image that is pulled is very small and will not have the same impact in the newsfeed. This image illustrates how an image displays when it is pulled from a link such as your blog post. Utilizing the following tips will means that you can help your LinkedIn Status Updates stand out with great images. This image illustrates how an image that is designed for maximum space size fills the entire area below the text in the newsfeed. Your eye is automatically drawn to the larger images when you scroll through the news feed. Effectively creating original images that look great and provide maximum exposure does requires extra effort and time. If you are a small business owner, than I know you are challenged with time but I ask you to consider the quality over the quantity of what you share. If you want to be noticed and stand out from the crowd than a relevant image can help tell your story before the reader ever clicks the link. * First be sure the image you are using or creating is relevant to the text or article you are posting as a status update. * Do it yourself with tools such as http://www.picmonkey.com and canva.com . These tools are fairly simple to use and allow for branding with your company logo & URL. * If you don’t have the time to create images, hire a graphic designer. It is worth the small investment to have your content stand out and be noticed. I am happy to help you make your LinkedIn status updates stand out with images. If you are seeking to do more on LinkedIn, gain the benefits of my services. I can help you review your LinkedIn status updates and determine (1) where better images can help you be remembered by contacts in your network, and (2) how to gain visibility and get noticed by people who may be looking for an individual just like you. 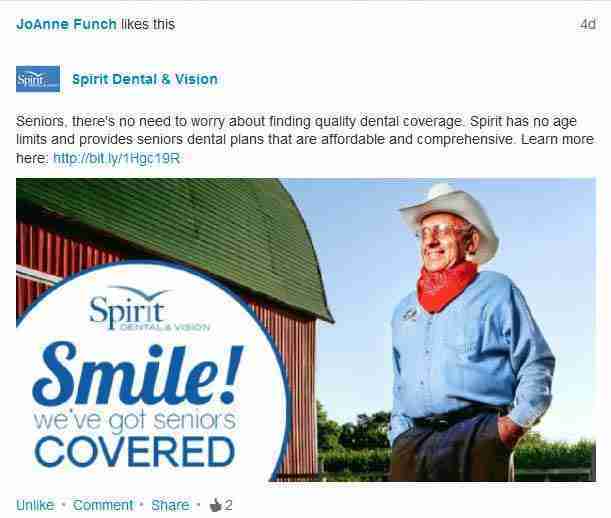 The image size definitely affects engagement, Joan, which in turn leads to new opportunities to connect with others or even get a status update shared, if the content is meaningful. I’ve experimented with the size of the image and want to thank you for sharing the best pixel size. yes I agree Vatsala that images do affect engagement. Thanks for your comment! Thank you so much for this blog post! I needed the image size for LinkedIn “Share an update” feature and you gave it to me – the image I created at 550 x 375 works perfectly. I use a program called Canva which has many templates already sized, but they don’t have one for LinkedIn’s sharing an update in the stream. They have Facebook, Google+, LinkedIn cover images, Facebook Post, you can even create a Postcard that will print as high quality – my sister tested. I’ve looked at many of the infographics with image sizes and they seem to forget to add the size for “sharing an update” on LinkedIn. Going to tweet your article. I am trying to post an image that when clicked on will go to the link in the text area I am including. The issue I’m having is, if I upload the image first the image does not link to the landing page I have in the text area. If I input the text with the link first then add an image there is a website name and description to the right of my image that makes my image a smaller size, I’d like to just have the full size image. Any suggestions on how to make the image a link?